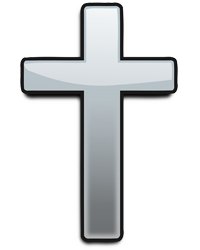 Obituary for Diane L. (Bertolino) Tomko | Charles B. Jarvie Funeral Home, Inc.
Diane L. (Bertolino) Tomko, 80, of Harmar Twp. went to be with the Lord February 3, 2019. 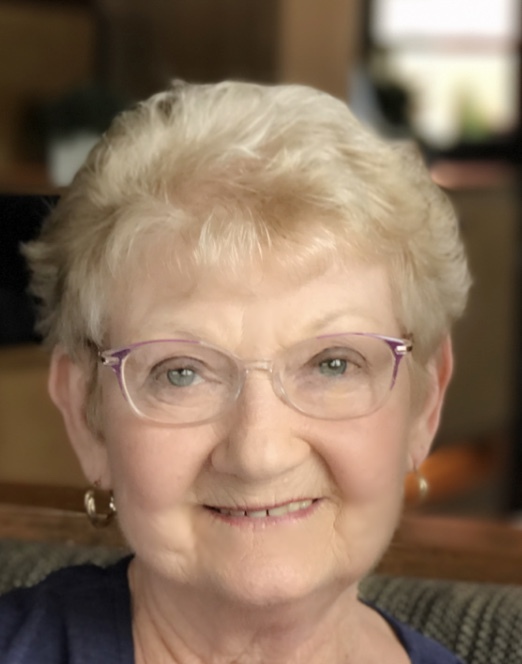 She was born November 17, 1938 in Creighton to her parents, the late Dominic Sr. and Mary Shemenski Bertolino and has been a lifelong resident of the Valley. Mrs. Tomko graduated from Arnold High School and worked for Alcoa for a few years and later Computer Task Group (CTG) where she eventually retired. She was loved and blessed and really loved the Lord. Diane loved to shop, dine out and bake, but mostly relished being with her family and granddaughter’s. Sister Darice (Bob) Schank of Naples Fl. Granddaughters Madison McNally of Naples Fl. Mallory McNally of Chicago Ill. Besides her parents, she was also preceded in death by her husband Thomas Tomko in 2000, sister; Donna Verteramo and brother Dominic Bertolino Jr. Her family will receive friends Thursday February 7, 2019 from 2-7pm in THE CHARLES B. JARVIE CHESWICK FUNERAL HOME INC. 1607 Pgh. St. where a service will commence Friday February 8th at 11am. with burial to follow in Deer Creek Cemetery, Harmar.